Award excellent performance with the Custom Crystal Riedel Ouverture Red Wine Set, imprinted with your personalized logo in one location. 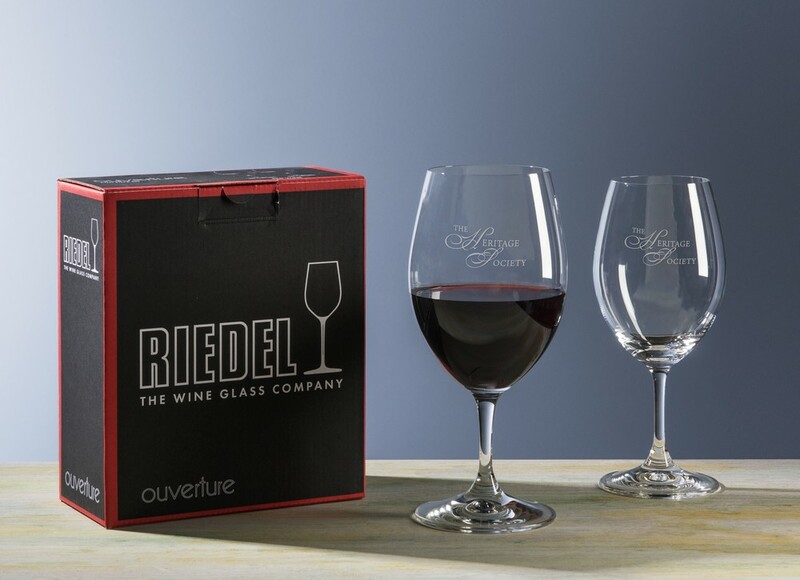 Make a grand statement at the next trade show or event with the all new distinctive glassware product, Riedel Ouverture Red Wine glass. This classic wine glass belongs to the stemware collection and features a easy to use design and accessible price points. Machine made from high quality non-lead crystal, this glass comes as a set of two in a branded Riedel box for easy gifting. It can hold 12.75 ounces of liquid and is suitable for serving a wide variety of hard drinks. The clear, attractive style makes this glass perfect for bars and restaurants and is sure to impress anybody. With ample etching space, this product lets you add your brand logo and custom message to personalize it for your next promotional giveaway.